Our dear friend Google took me to a 2011 ticket where the comments focused on writing permissions to the Extension Pack folder. The solution to that problem was to either change the user’s permissions in the folder to Full Control or to disable anti-virus software. But what if the proposed solutions don’t work or you don’t have enough privileges to make those changes? 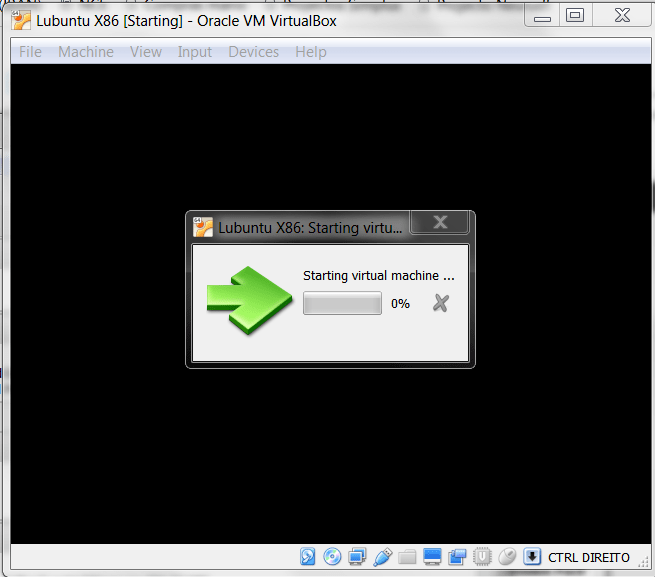 There was a single Virtualbox forum post that caught my eye. 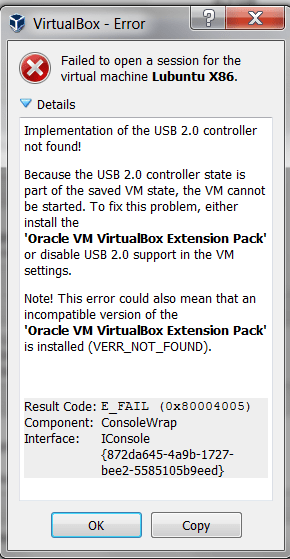 In it, the solution was to uncompress the contents of .vbox-extpack file (the extension pack installer) to a specific folder of the Virtualbox installation. That was the solution I decided to adopt. 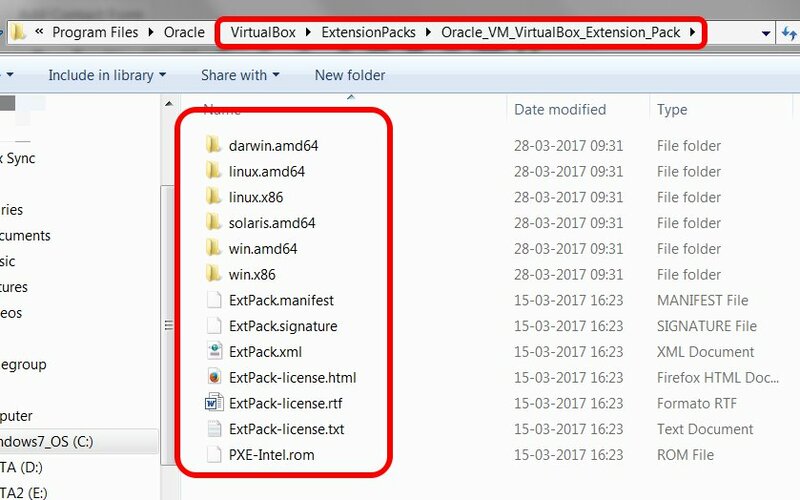 Inside the Virtualbox installation folder (C:\Program Files\Oracle\VirtualBox\ExtensionPacks) create a folder called Oracle_VM_VirtualBox_Extension_Pack. This is the folder where the uncompressed contents of the extension pack should be copied to. 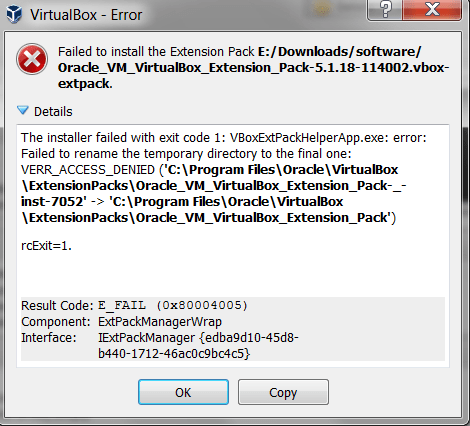 After copying the files, its just a matter of restarting Virtualbox and confirming that the extension pack was installed in File – Preferences – Extensions. The “sick” VMs are now “cured”. 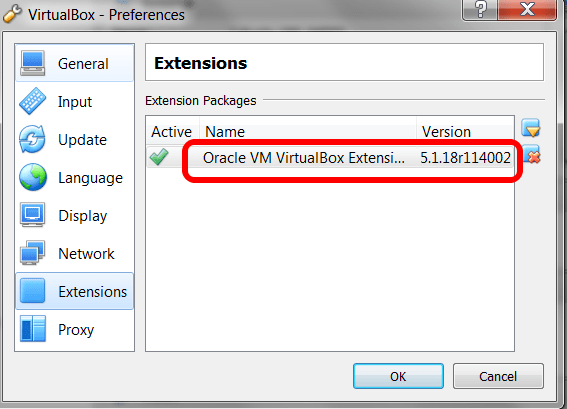 What are Virtualbox Extension Packs? Hi Denwer, glad it helped. I remember how crazy I got when it happened to me. Thanks a ton for the solution! Saved me a couple of hours. I have a McAfee installed which I am not authorized to turn off. I used Double Commander running it as an admin user to extract the files. 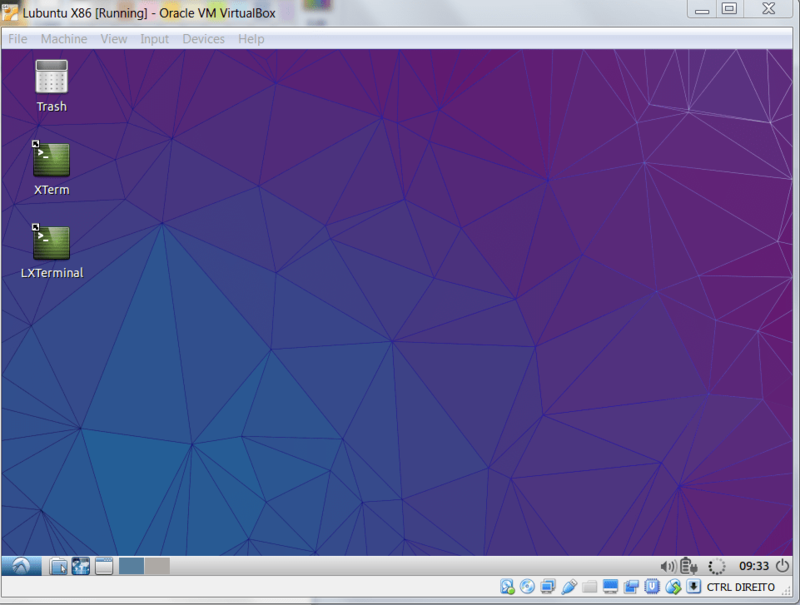 But created the “Oracle_VM_VirtualBox_Extension_Pack” folder first! Seems to be missing how to decompress the file. Using WinRAR or 7-zip works well on both archives. Have you figured out how to make this work in Windows 10? I have not found an answer I can make work. Thank you very muhc it really worked.